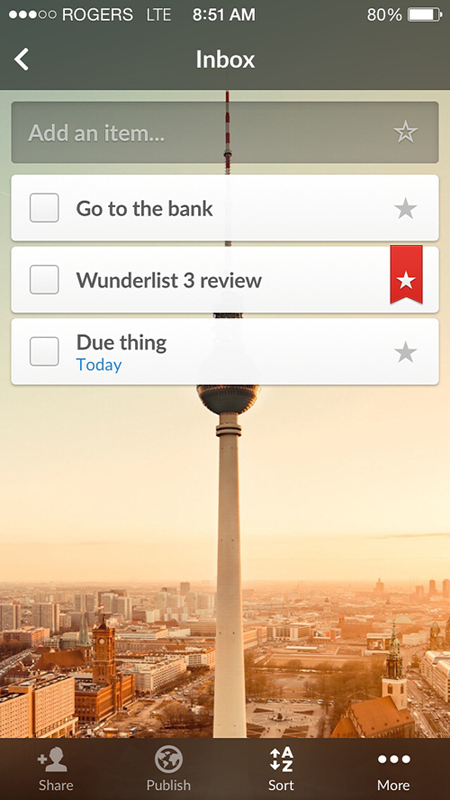 Wunderlist 3 has just received its second update, making the move to version 3.0.2. Most importantly, the update now allows users to move, complete, and delete multiple items by selecting the Edit button. And it is now easier to get a better overview of important tasks – starred to-dos. Users can select the action bar and sort the information by priority. A universal app designed for the iPhone/iPod touch and iPad/iPad, Wunderlist can be downloaded now on the App Store for free. 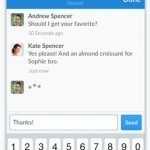 With an in-app purchase of $4.99 per month or $49.99 per year, users can unlock Wunderlist Pro. Along with unlimited access to files, assigning, and subtasks, a number of other additional features are available. Since I switched over to Wunderlist for all my to-dos starting with version 3.0 – which landed in late July – I’ve really been impressed. While the pro subscription sounds nice, I’ve had no problem using the free version for my everyday lists. Definitely give it a try if you’re looking to get more organized. 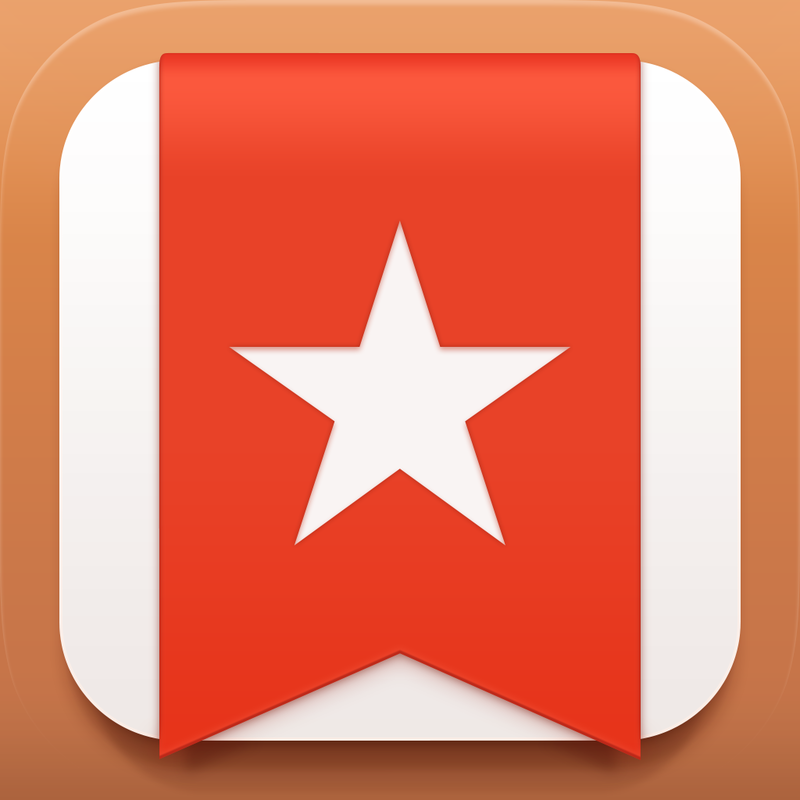 For more information about how Wunderlist 3 works, take a look at our original review. 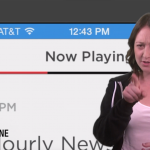 It was named as AppAdvice App of the Week shortly after its release. Version 3.0.1 fixed migration issues from Wunderlist 2 and brought some other minor improvements. If you’re looking for a different type of to-do app, also take a look at the newly updated Checkmark for the iPhone, which is on sale for 70 percent off its usual price.